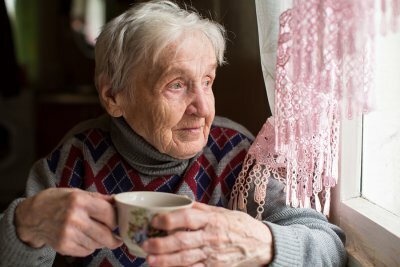 There are many different forms of dementia that may require a person to consider elder care assistance. 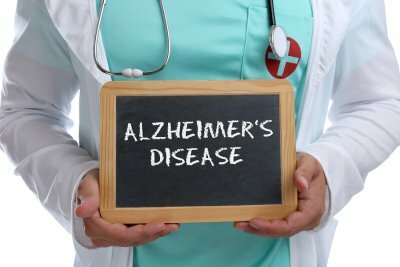 Home health companies near Memphis often work with individuals who have vascular dementia , which is second to Alzheimer’s disease in terms of prevalence. When you watch this video, you will learn that vascular dementia is the result of interference with the blood supply to the brain. When the brain cells are deprived of the life-giving blood they need, they begin to die off. This irreversible damage gives rise to vascular dementia. 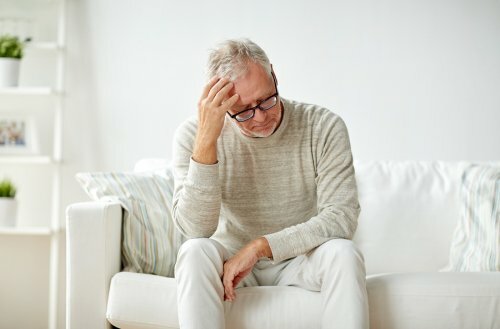 A person receiving assisted living care because of vascular dementia may display problems such as confusion, mobility impairment, agitation, or the loss of urinary control. The impairments depend on the area of the brain that sustained damage. There are ways of reducing the risk of vascular dementia, which you’ll learn about from this featured video. When a loved one has dementia, learning a new way to communicate with him or her can be difficult. Fortunately, with a little effort, you can still maintain a special connection with your loved one, even as his or her memory fails. Often, your in-home elder care provider can offer advice based on his or her experience working with people with dementia in Memphis . These tips will also help. You can have more productive communication with a loved one with dementia if you choose the right time and place. Make sure there are no distractions, such as TV or radio, when you begin a conversation. Sit close to your loved one and position yourself so that you are facing him or her directly. The lighting should be adequate so that your face can clearly be seen. Keep your body language relaxed, even if you feel nervous and frustrated. It is more useful to begin conversations when your loved one’s needs have been adequately satisfied, so ask his or her elder care provider when your loved one has last eaten and when he or she usually sleeps. Dementia can make following multi-layered conversations difficult, so keep things simple to avoid frustration. Stick to one topic. It can even be helpful to choose a topic in advance and plan some of the things you would like to say. Your sentences should be short, and you should choose simple words. Don’t talk to your loved one as though he or she is a child. Address him or her in a normal tone of voice and be respectful. Dementia can be isolating, and your loved one may feel like he or she is no longer valued. Your loved one with dementia will still have many ideas he or she wants to express, so be sure to be a good listener. If you aren’t sure you have understood, repeat the point back to verify it. Pay close attention to your loved one’s body language. As dementia affects your loved one’s ability to speak, his or her body language will be a central part of how he or she communicates. Always let your loved one express his or her feelings without dismissing them. If you or a loved one has been diagnosed with dementia, getting proper elder care near Memphis can help everyone in your family feel more at ease. If you are still unsure what dementia is, or what the early signs of dementia are, watch this video to learn more. 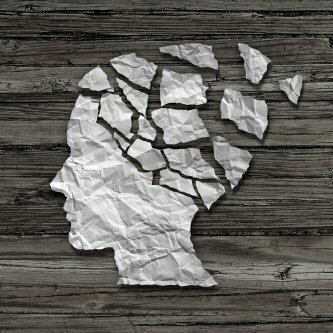 Dementia is a term that is used to describe a large group of symptoms that are caused by diseases that affect the brain, such as Alzheimer’s disease. It is caused by a loss of nerve cells in the brain and it is a progressive condition. When a nerve cell in your body dies, it cannot be replaced. As these cells die, the brain begins to atrophy. 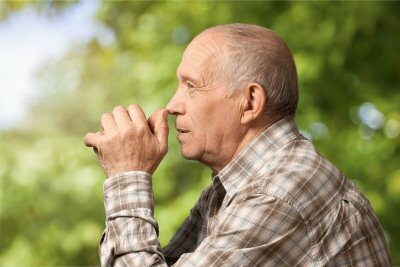 There are many symptoms of dementia, including memory loss and loss of physical coordination. These symptoms vary depending on where in the brain cell loss occurs. Unfortunately, there is no cure for dementia. 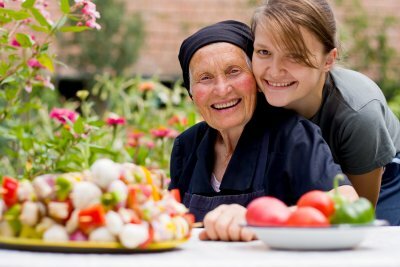 However, choosing an assisted living provider in Memphis, such as Caring Companions, can help make the diagnosed patient more comfortable.